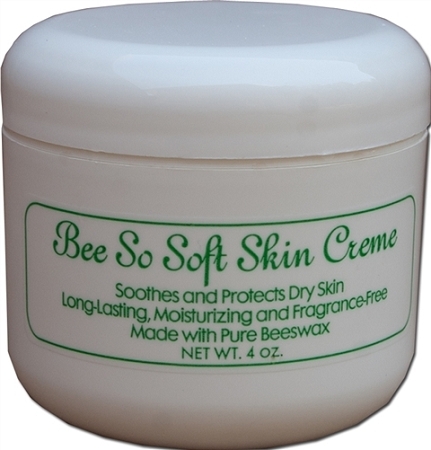 Home > Honey & Skin Care > Bee So Soft Skin Creme, 4 Oz. Net Wt. 4 oz net weight. 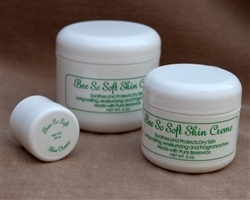 We also have smaller sizes (0.25 oz & 2 oz) available.